The Octo, a powerful computer, quiet, ultra-compact and especially multi-business. 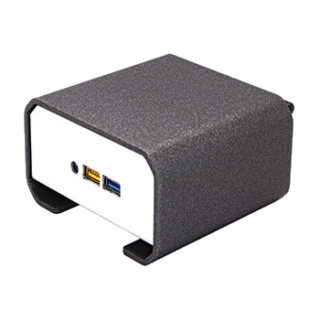 Ideal for workstations, point-of-sale applications, meeting rooms and digital signage. 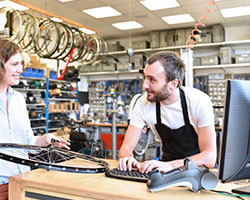 The Octo meet the requirements of small businesses, small and medium-sized businesses and large companies thanks to its performance and its small format. 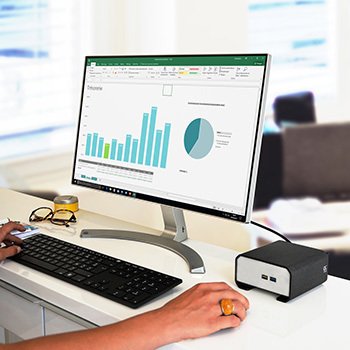 Equipped with the latest technologies in microprocessors, memories and SSD storage, the Octo is a great computer with outstanding performance for office, management, financial and multimedia applications. Compatible with VESA, the Octo can be easily installed on the back of a screen. Capital for productivity, the Octo could be adapt to all modes of work. 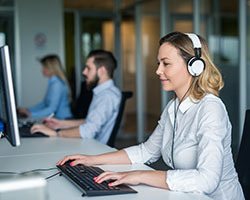 Behind your screen or under your counter the Octo will allow you to work quickly and efficiently with your management software. It offers a range of input / output ports to support a multitude of devices: barcode readers, receipts printers, etc. A modern and compact desktop computer redesigned to provide maximum power in a minimum of space. From simple use in a single-screen or multi-screen workstation to the intelligent conference room, while reducing maintenance and power consumption costs, the Octo meets the requirements of VSEs, small and medium-sized businesses as well as large businesses. companies. 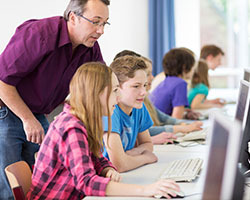 The Octo perfect solution for learning and collaborative and interactive learning. 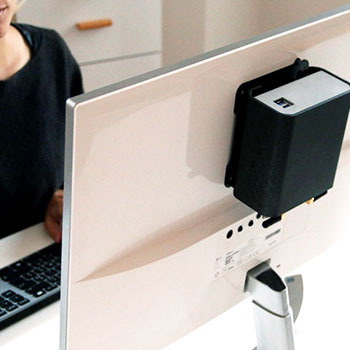 The Octo fits in the back of your screens, on the desk, under a table or in a drawer. 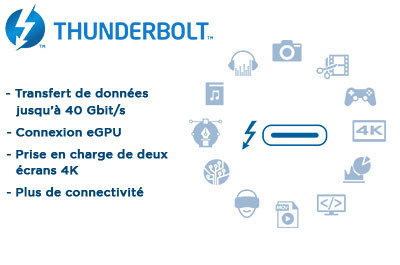 Computer low power consumption, suitable for all learning environments, classrooms, laboratories, libraries, shared posts, etc. 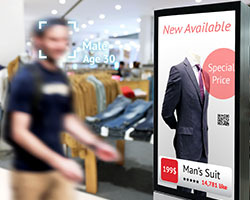 Digital signage is an effective marketing tool for advertising, transmitting information and communicating messages that can be instantly updated. From airports to coffee down the street, digital signage is used by all types of industries around the world. 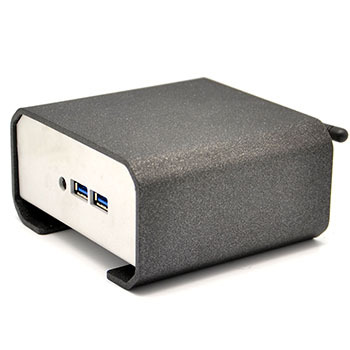 The Octo is an ideal platform with incredible performance in such a small box. De la simple utilisation en poste de travail mono-écran ou multi-écrans à la salle de conférence intelligente, tout en réduisant les coûts de maintenance et de consommation électrique, l’Octo réponds aux exigences des TPE, PME-PMI mais aussi aucx grandes entreprises.